* Consulting Services: alphabold implements Dynamics 365, SharePoint, BI and custom solutions for its customers. It helps with end to end implementation across discovery, planning, design, development, and roll-out of line of business applications in Microsoft Dynamics 365. * Customer Support: Customer Service team helps alphabold customers resolve ongoing issues via support portal in a matter of minutes. * Industry Verticals: alphabold has solutions built for Construction, Manufacturing and Retail industry. 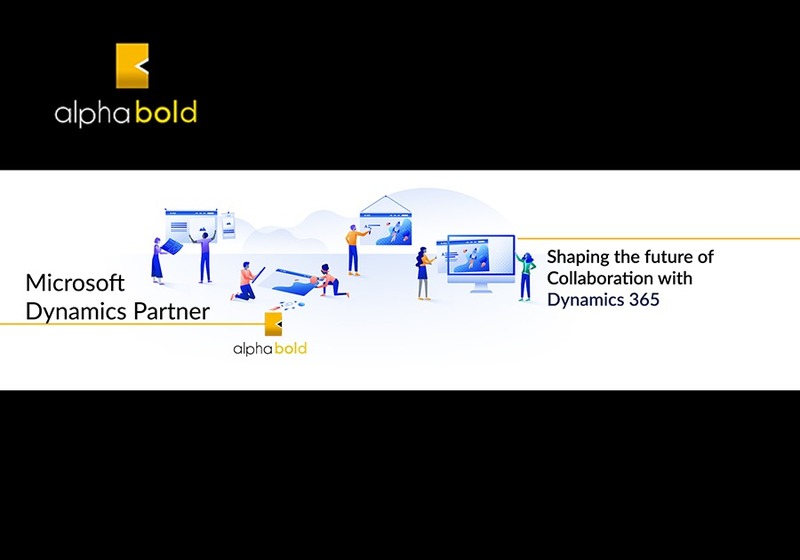 * Products: alphabold is building add-ons like migration tools, archival service, OneWindow operation and BOLDSync suite that help customers solve problems in an efficient manner. All add-ons are offered as cloud solution on subscription model.